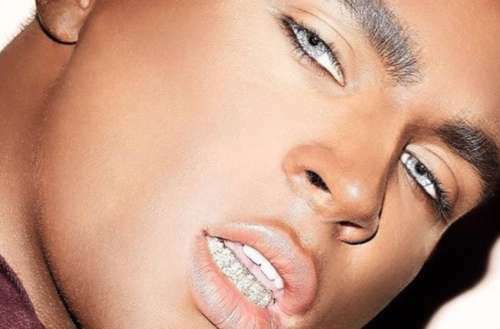 A viral make-up artist just published a blackface makeup tutorial to his Instagram. The Russian artist, who goes by the name Not Cat Art, doesn’t seem to think it’s blackface or disrespectful, even though everyone on the internet is pointing out that it is. 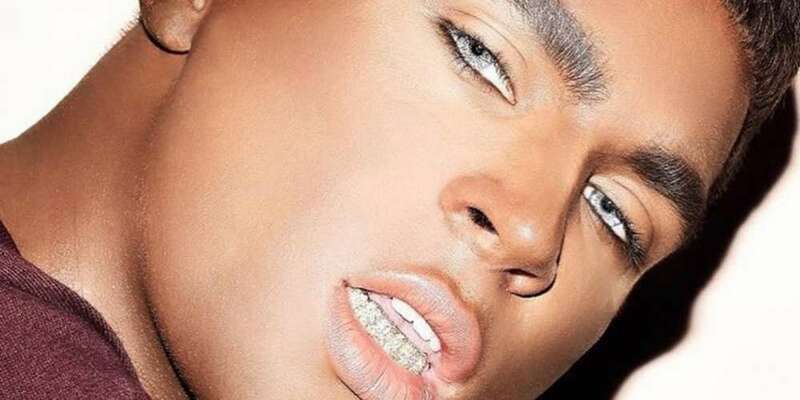 He posted a video of him painting himself into a much darker shade, with the caption: “I love skin of all colors and this look is inspired from it.. That we all are beautiful…and I wanna show you how it’s beautiful’. To top off the whole stereotypical black experience, he puts a track by Yo Gotti and Nicki Minaj on as the soundtrack, and completes his look by adding a pair of grills. Since he disabled his comments, people have taken to Twitter to comment on the video. ITS NOT “BLACKFACE” If you don’t like it just don’t watch it ??? Before disabling comments on Instagram, No Cart Art liked an extremely racist comment left by one of his fans defending him from another commenter, a 14-year-old woman of color. Since publishing, there has been a petition started asking Instagram to disable his account. As of press time, the petition had 6,716 signatures.